A motorcycle carrying explosives blew up among supporters of an Afghan election candidate on Saturday, killing at least 12 people, officials said, in the latest attack on a political rally. Violence related to the parliamentary vote has killed or wounded hundreds of people in recent months and more militant attacks are expected ahead of Afghanistan’s October 20 poll. 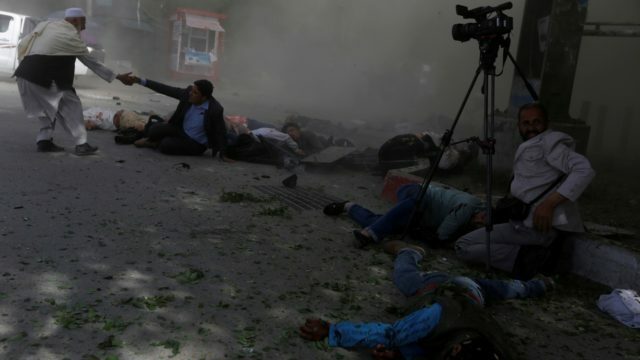 Another 32 people were wounded in the explosion in the northeastern province of Takhar where parliamentary candidate Nazifa Yousefibek had been campaigning, provincial governor spokesman Mohammad Jawad Hejri told AFP. Ambulances have been sent to the remote district of Rustaq, but officials also are seeking to airlift the wounded to hospitals, Hejri added. Provincial police spokesman Khalil Assir put the death toll slightly higher at 13. Yousefibek was not hurt in the blast. “The bomb had been placed on a motorcycle and detonated among the supporters of a female candidate in Rustaq district,” Assir told AFP. 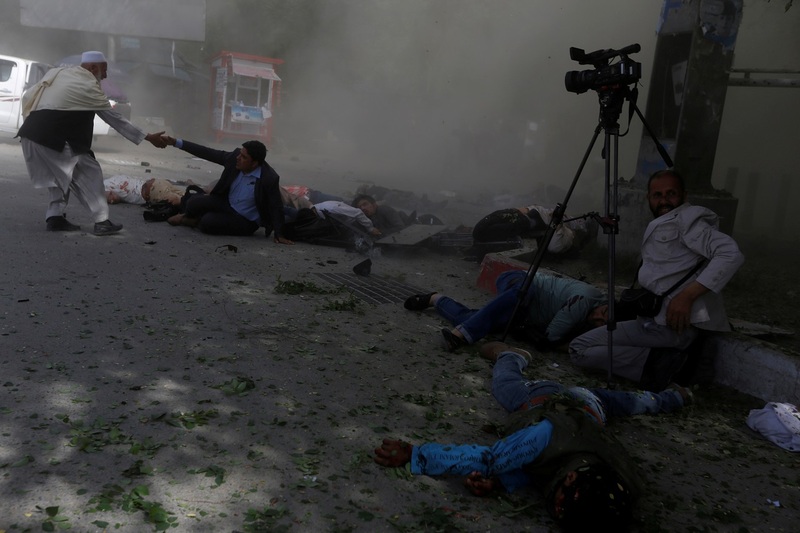 Khan Jan, who told AFP he saw the explosion, said there had been a powerful blast and “a lot of people” had been killed. More than 2,500 candidates are contesting the long-delayed legislative elections. A candidate was among eight people killed in a suicide attack in the southern province of Helmand — a Taliban stronghold — on October 9. No group has claimed responsibility. That incident came a day after the Taliban warned candidates to pull out of the “bogus” election, describing it as a “malicious American conspiracy”. The group vowed to attack the ballot and those involved in it. Violence had been expected to escalate ahead of the poll. Preparations for the ballot, which is a test run for next year’s presidential vote, have been in turmoil for months and there has been debate about whether the vote should go ahead. But there are concerns over how they will manage as the Taliban and the Islamic State group step up attacks across the country.